Where does Buttler's Manchester miracle rank in the pantheon of recent ODI rescue-acts? KOB's Bengaluru heist, Razzaq's Sharjah steal, Miller magic in Durban. Where does Buttler's knock stand among these miracles? 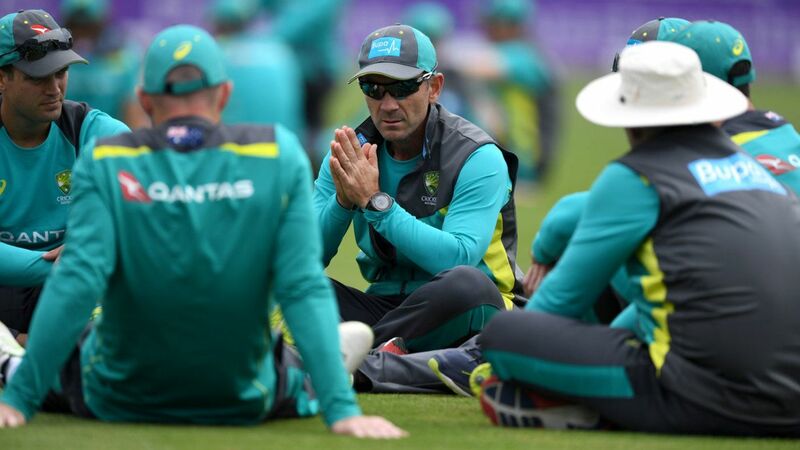 Ian Chappell dissects Australia's recent form in recent ODI matches but remains confident that a full-strength team will be "hard to beat"